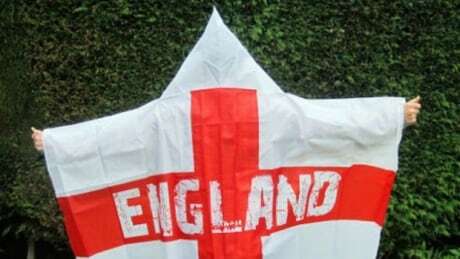 English company Asda has thrown its support behind the country's FIFA World Cup squad by selling a wearable flag. But fans who put it on may be sending an unintended message. You are currently browsing the archives for the Sports/Soccer/FIFA World Cup 2014/England category.